Born in St Hilaire, Bertrand has been seing wings flying in the sky ever since he can remember. 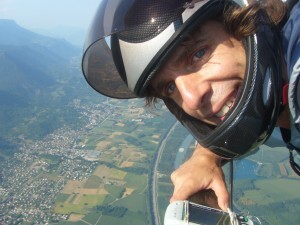 Bertrand starts to practice as teenager his favorite activities: paragliding, and hang gliding . He finaly decided to become instructor in both disciplines. 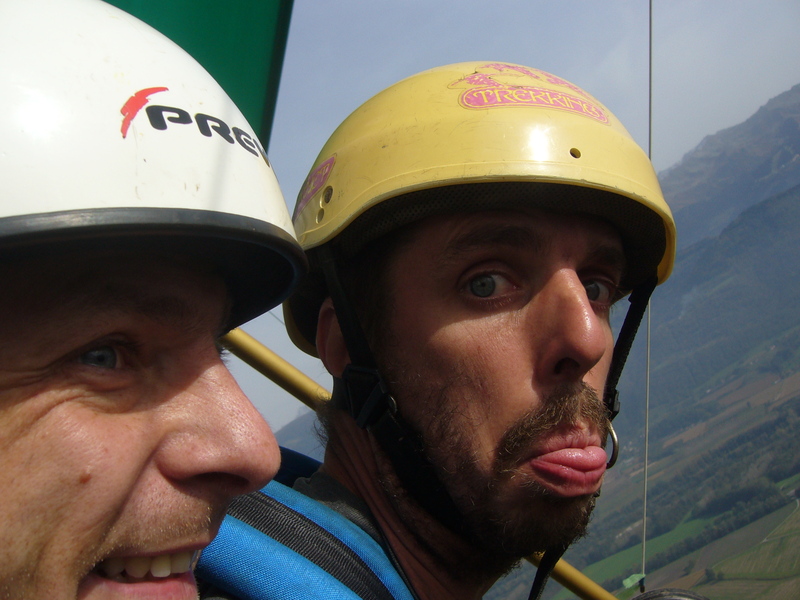 Thomas discovers Hang gliding in the flying piggs association (no link with Pink Floyds) of the Paris XI university. Naturaly he decids to continu his higher education in the french alps (Grenoble) where he actively practiced his passion. 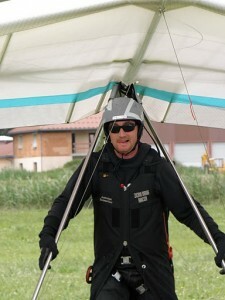 Decides in 2010 to make a partial professional reconversion as hang glider instructor. Passionate by everything that flies and particularly the “Delta” Wing, Xavier abandonned in 1999 his professional life in Industry to dedicate it to gliders, by creating his company ULteam in St Hilaire. The core of his profession is now cheking, selling and reparing glider while his passion is to design and tune them. 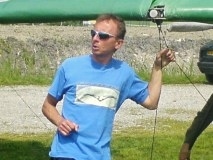 Former pilote of the french hang gliding team.